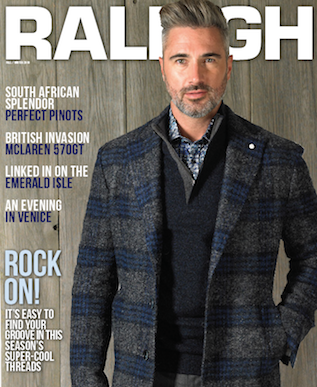 At Raleigh Limited Menswear, we will make sure you are always dressed fashionably. 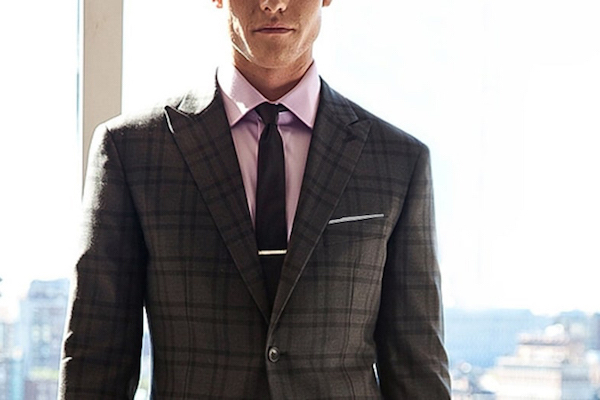 Whether for business or leisure, our experienced staff will help you find clothing that fits your needs and tastes. We carry tailored menswear, made to measure suits, sportswear, footwear, and accessories, as well as the most fashion-forward designer collections. Offering incredible fit and tailored styling, Made to Measure clothing is an essential for today’s sophisticated businessman. 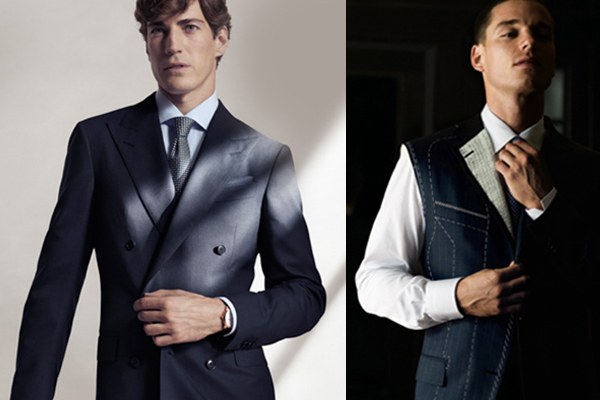 Tailored clothing is the foundation of a good wardrobe. We can outfit you with all the essentials. 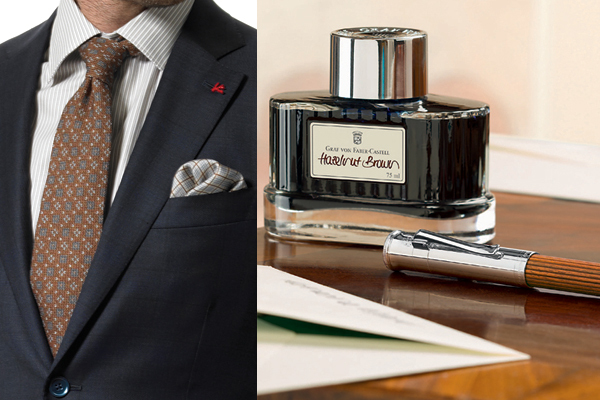 Looking your best shouldn’t end with your work week. We have a variety of casual menswear items that look and feel great. We carry only the best in designer shoes for all occasions. 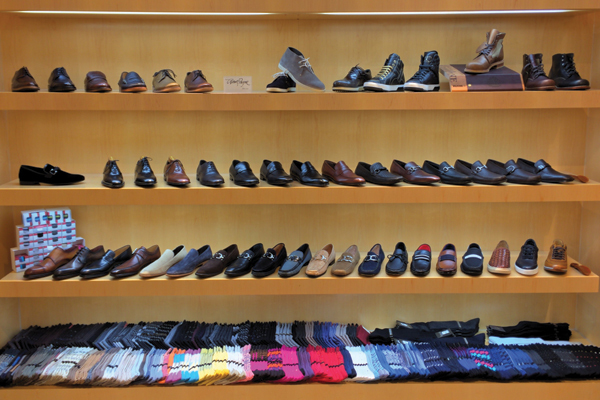 Whether you need a classic dress shoe or a casual sandal, we can help you. Little things can make a big difference. Our staff will make sure you look put together by helping you choose the right accessories. Stop in or contact us with any questions.